The Soul Session Productions presents Soul Session Connection! 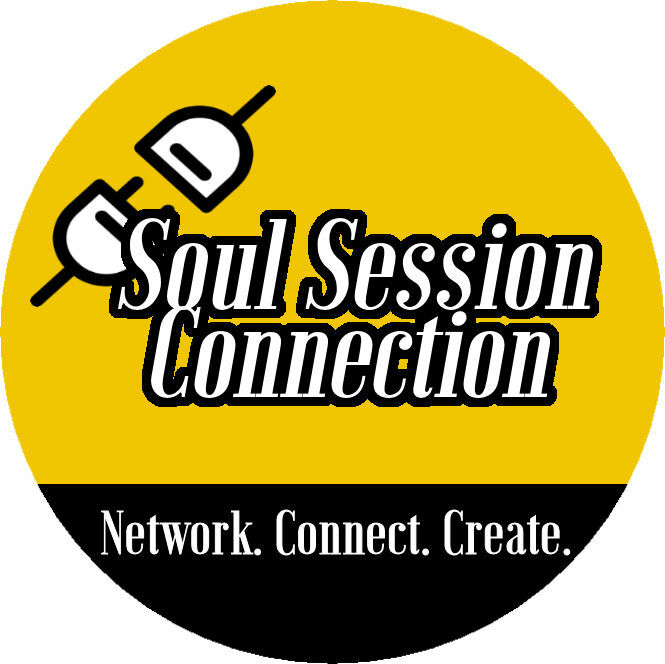 Soul Session Connection is a space where entrepreneurs and creatives alike have the opportunity to network and create. Bring your computer, notebook, pencil and pen! 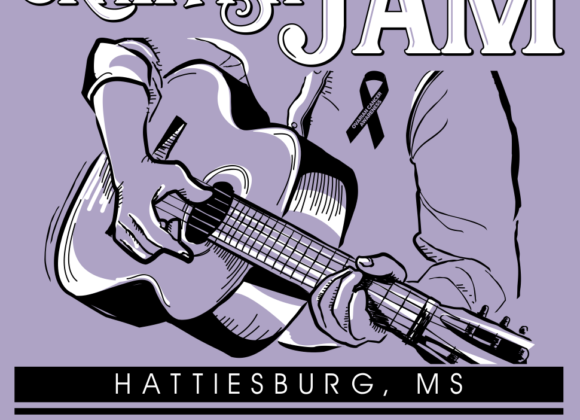 Contact Imani Steven at imani.steven@gmail.com or 6013291644 for questions.